Viral Video: Sheldon Cooper dancing to 'Call me Maybe'? 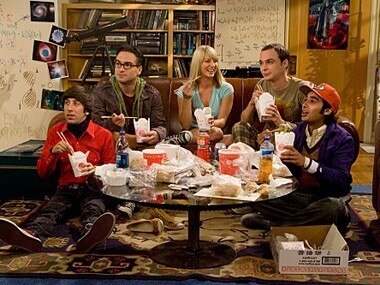 The cast of "The Big Bang Theory" broke character big-time during a live taping for Thursday night's (15 November) episode -- with a flash mob! 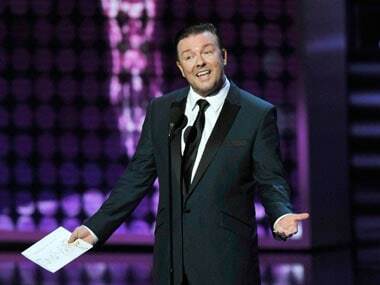 All nominees say they are looking forward to Gervais' third run as the Globe host, but in truth, they secretly fear his spotlight.